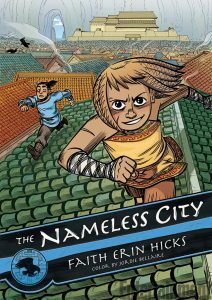 faith erin hicks' webpage » Blog Archive » Cover for The Nameless City 1 Revealed! Cover for The Nameless City 1 Revealed! Big news today! 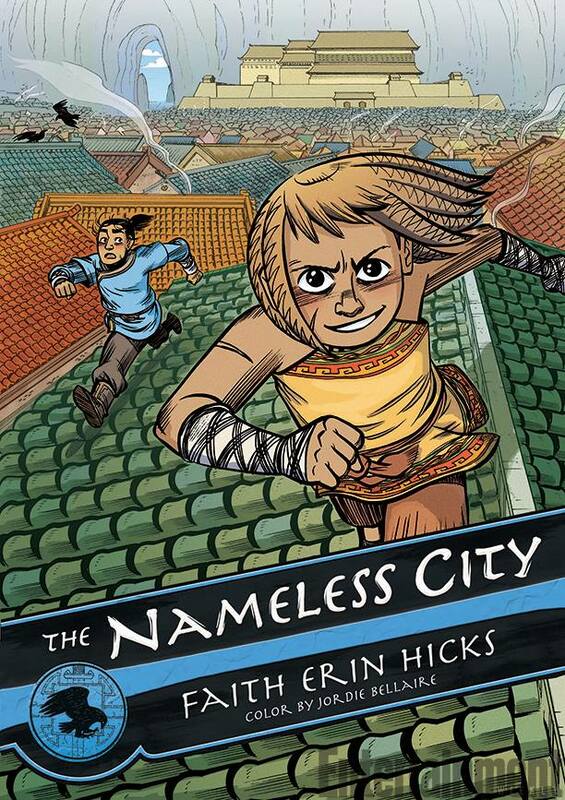 The cover for The Nameless City book 1 has been revealed over at Entertainment Weekly! There’s also a short interview with me as well as two non-sequential pages from the comic.